Discover the very best Australia has to offer, from sunny Sydney to wild kangaroos in the Outback! We created this Australian Wildlife, Wine, and Outback Adventure for an adventurous couple from Chicago celebrating their anniversary. 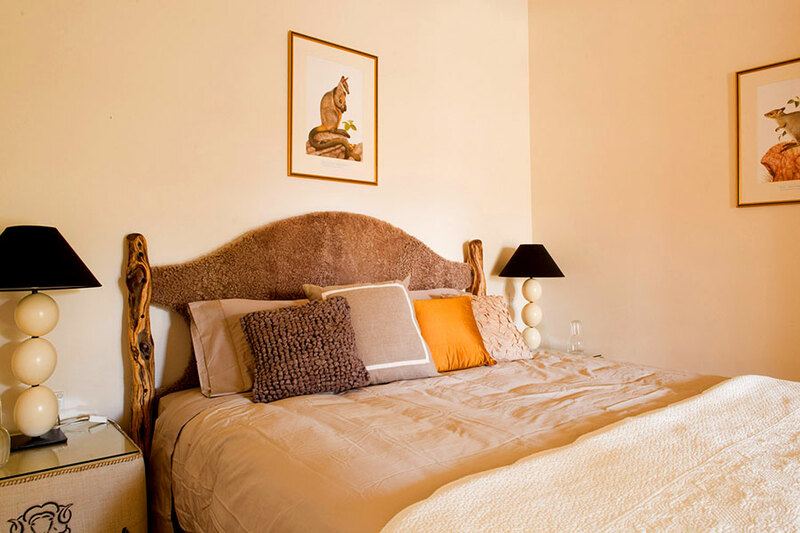 They wanted a luxurious trip to Australia with a bit of everything: vibrant Sydney, iconic wildlife, great food, and wild Outback. This trip gave them all the highlights with the utmost luxury! 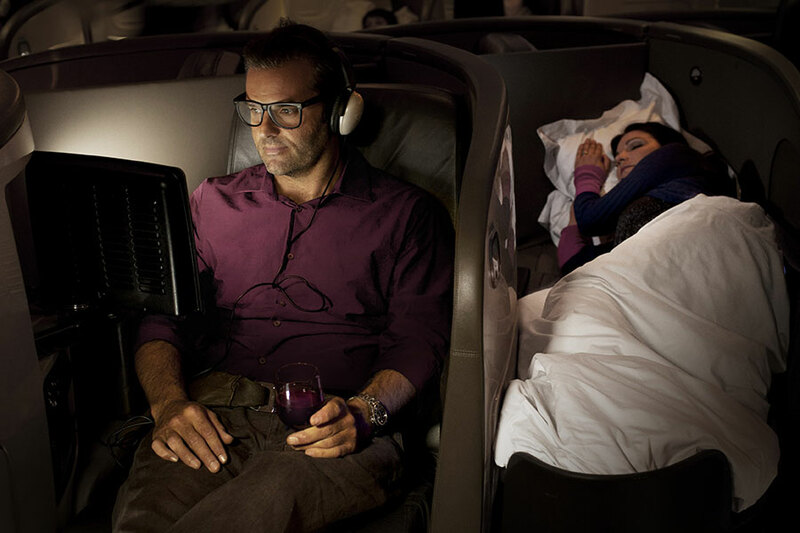 They flew from Chicago to Sydney on Air New Zealand’s award-winning Premium Economy Class. They hit the ground running on a private Sydney walking tour with a great local guide, exploring all the highlights and hidden gems of this world-class city. The next day, they took a fabulous lunch cruise on Sydney Harbour, dining at some of the city’s most iconic harbour-side restaurants and enjoying stunning views of the skyline. 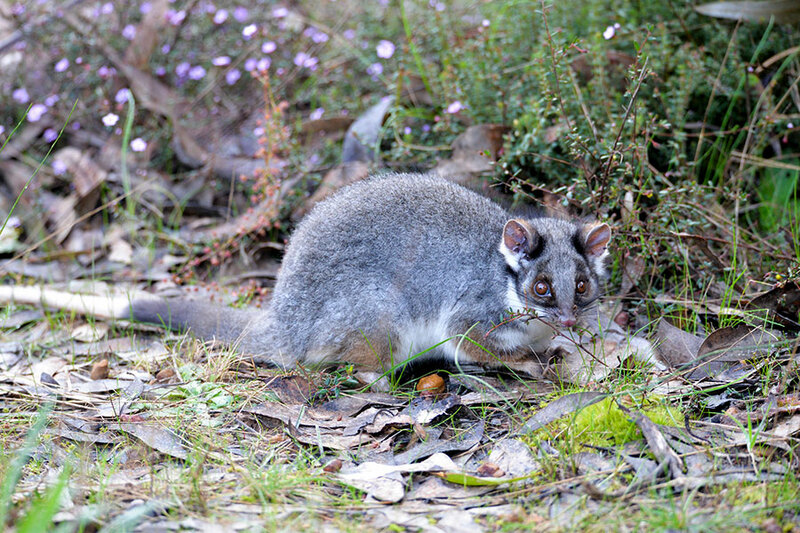 After Sydney, they continued their Australian Wildlife, Wine, and Outback Adventure at the uniquely wonderful Kangaroo Island. 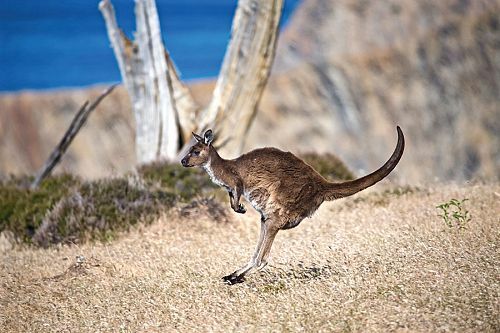 This small island offers a laid-back feel, bountiful wildlife (including—of course—kangaroos, wallabies, wombats, sea lions, koalas, and much more), delicious local produce, and beautiful coastal views. They spent 2 days exploring the most scenic and wildlife-rich areas of the island with a local guide. Next up, it was rugged Outback! 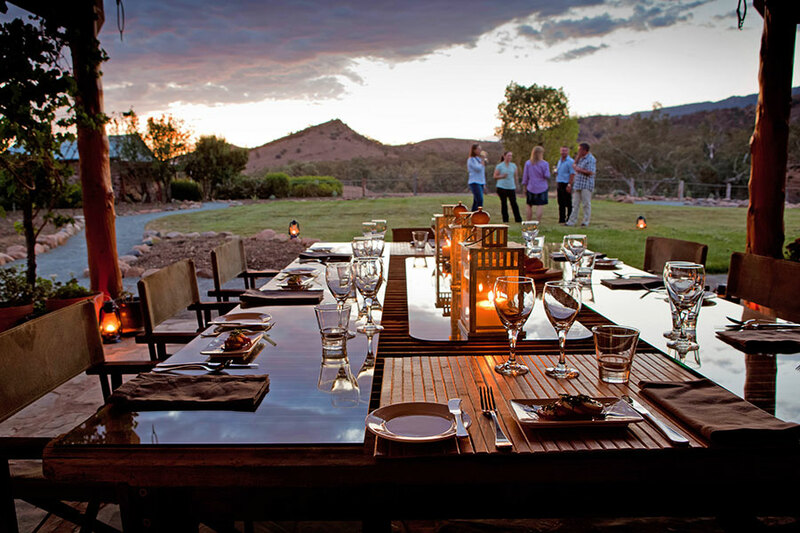 They flew to Adelaide, picked up a rental car, and drove to Arkaba Homestead, an experiential luxury lodge surrounded by nature and wildlife. 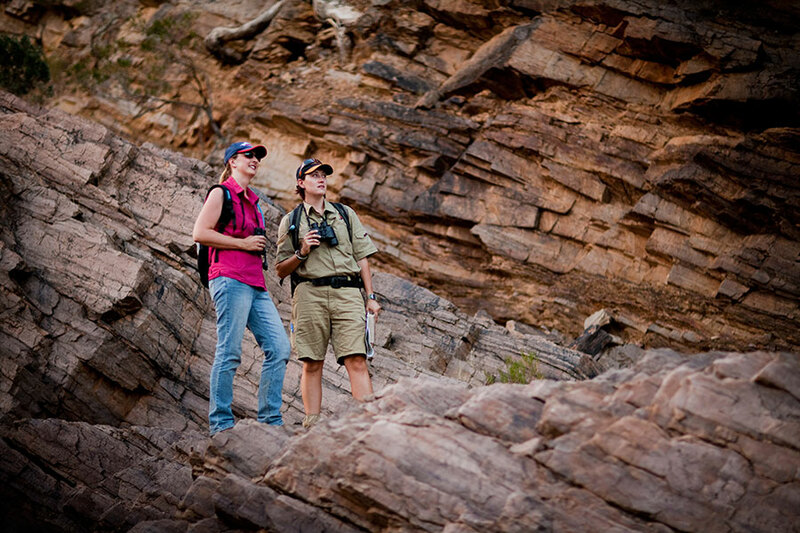 They spent their days exploring the area on guided wilderness safaris and seeing iconic Australian wildlife in its natural habitat—an authentic Outback adventure! 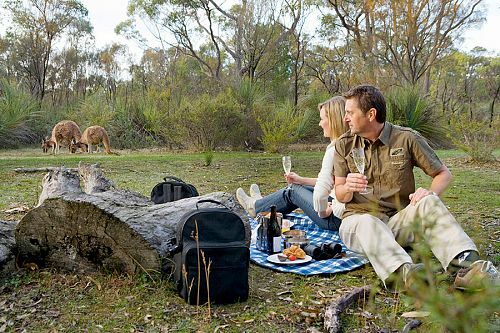 The last stop on their Australian Wildlife, Wine, and Outback Adventure was the famed Barossa Valley, one of Australia’s most exquisite wine regions. 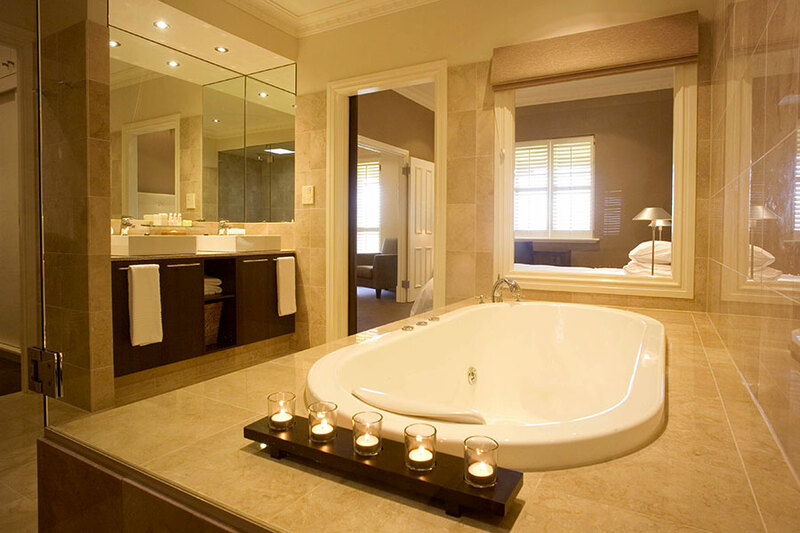 They stayed at another luxury lodge, The Louise, which provides an immerse experience of the region’s culinary delights. The onsite restaurant, Appellation, was a highlight of their trip—it truly is a destination in itself! They had a private wine tasting tour in a vintage Daimler, visiting iconic Barossa wineries like Penfolds, Seppeltsfield, and some up-and-coming boutique wineries, with a chance to meet the winemakers behind the renowned labels. 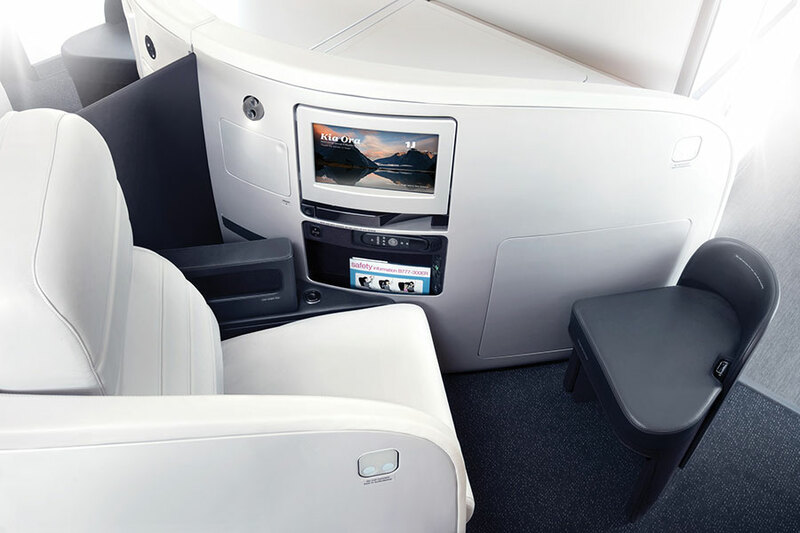 This trip truly gave them a taste of everything that makes Australia so special, and the 5-star service throughout their journey made their wedding anniversary an event to remember. 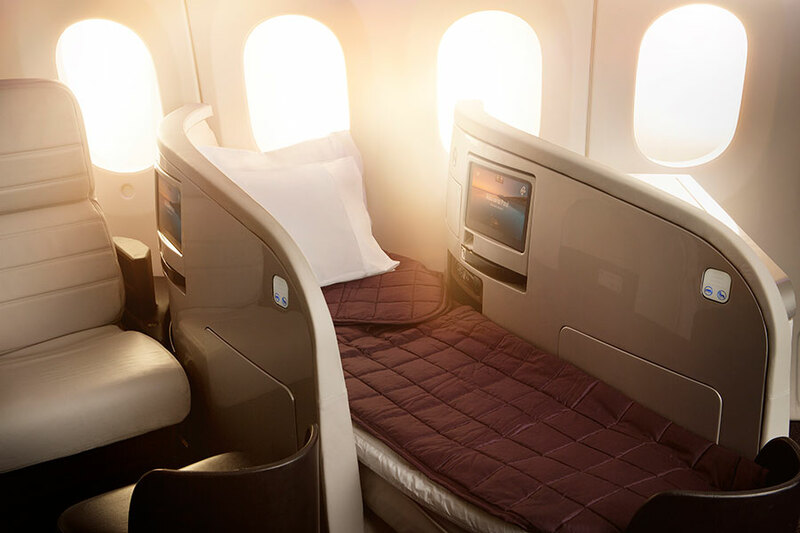 They returned to Chicago on Air New Zealand, reminiscing about the unforgettable memories made on their trip of a lifetime! Welcome to Australia! 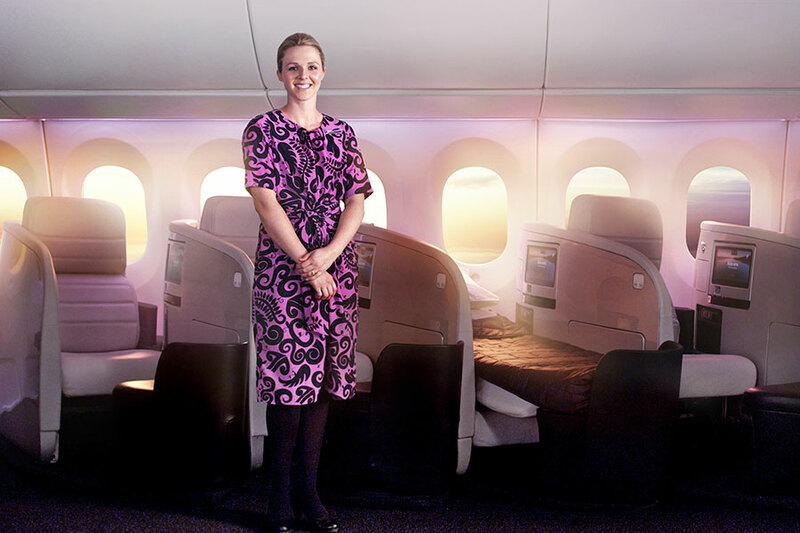 Fly Air New Zealand to sunny Sydney, where a luxury transfer will await you at the airport. Hit the ground running on a private walking tour, covering the hip Barangaroo neighborhood, The Rocks district, Darling Harbour, and more. This is the perfect way to get a feel for Sydney from a local’s perspective and receive personal recommendations for the rest of your stay! Today, get a unique view of the iconic Sydney skyline from the water! Step aboard a luxury cruiser to discover the beauty of Sydney Harbour and dine at some world-famous harbour-side restaurants. As you cruise past the Harbour Bridge and the Sydney Opera House, your crew will tell you about the past and modern day history of the harbour. 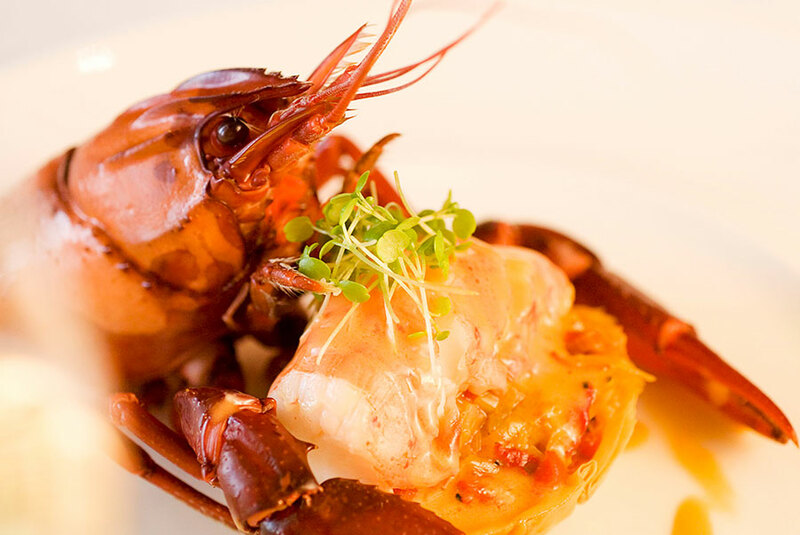 Enjoy an entree at the renowned Doyles on the Beach at Watsons Bay; a delicious main course and beverage at the Balmoral Public Dining Room; and delicious dessert and cheese platters onboard. 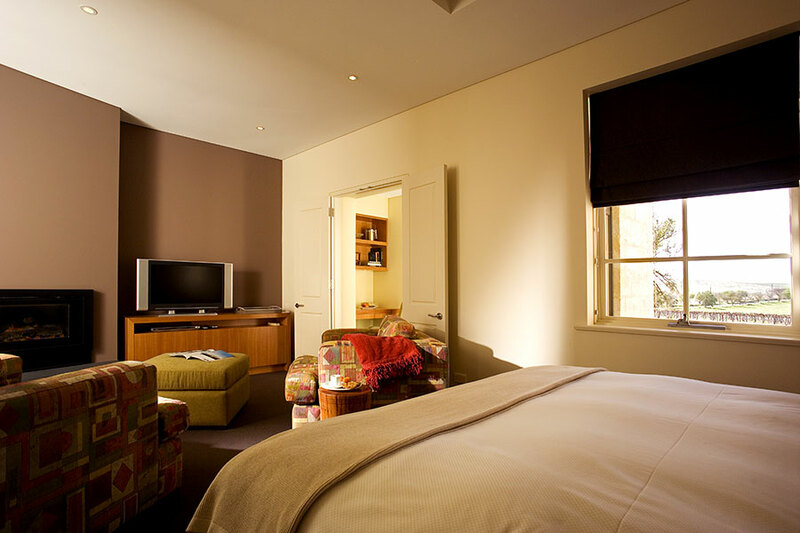 Your return along the sparkling harbour takes you past Taronga Zoo and the Prime Minister’s residence. Time permitting, there is even an opportunity to stop for a swim if you choose. Your cruise finishes in the afternoon, leaving enough time for self-exploration and shopping before dinner. Today is yours to spend at your leisure. We recommend hitting the legendary Bondi Beach (we can even arrange a surfing lesson for you here!) and making the scenic walk to Bronte Beach. 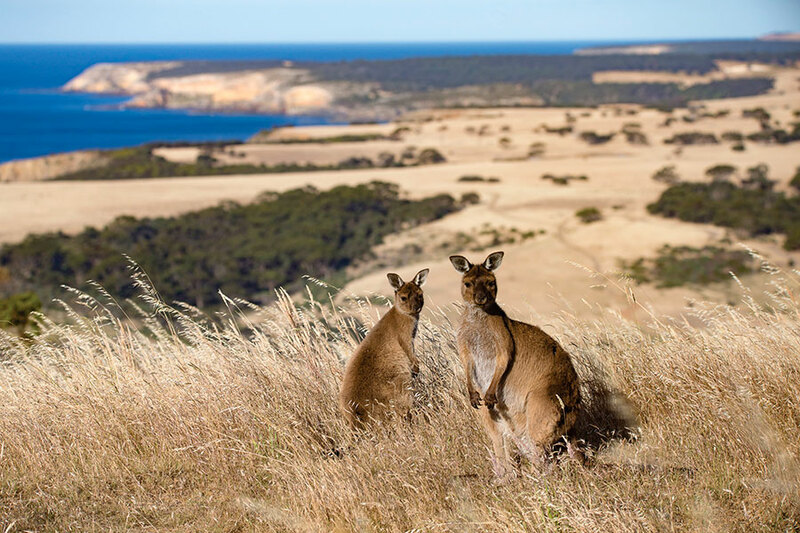 Say goodbye to Sydney and head to a completely different side of Australia: the idyllic, wildlife-filled Kangaroo Island! 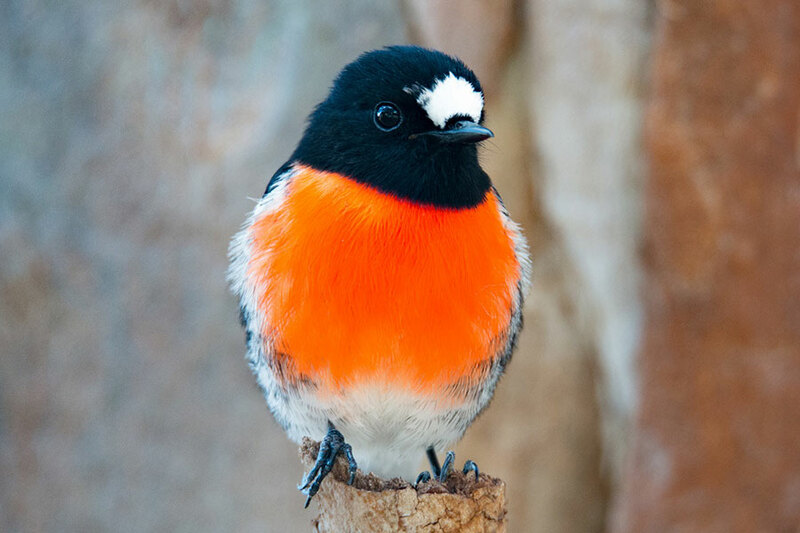 You will be picked up from the airport by your fabulous local guide and set off on an incredible wildlife tour. Discover the laid-back way of life on the island, along with its bountiful local produce, as you enjoy a delicious BBQ lunch in a scenic location. 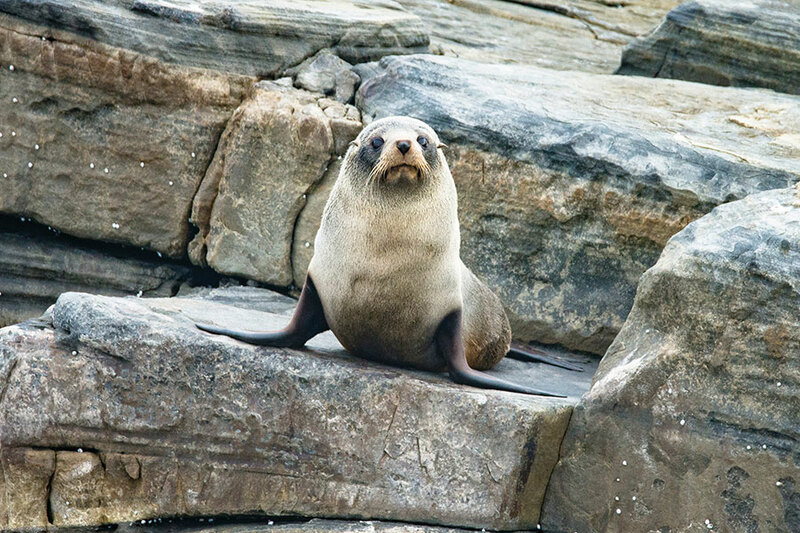 You’ll have a chance to see wombats, kangaroos, wallabies, and much more in the wild, and even visit Seal Bay to see countless sea lions basking on the beach! 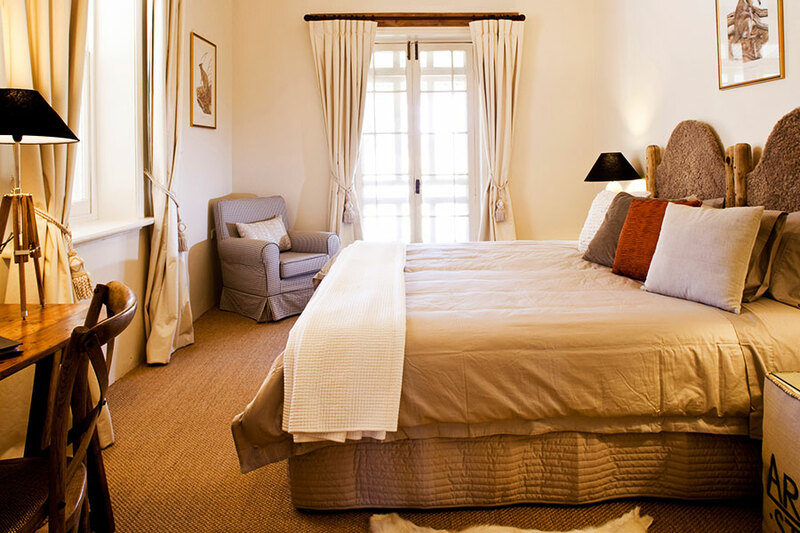 Your accommodation for the evening is a comfortable B&B filled with local charm. 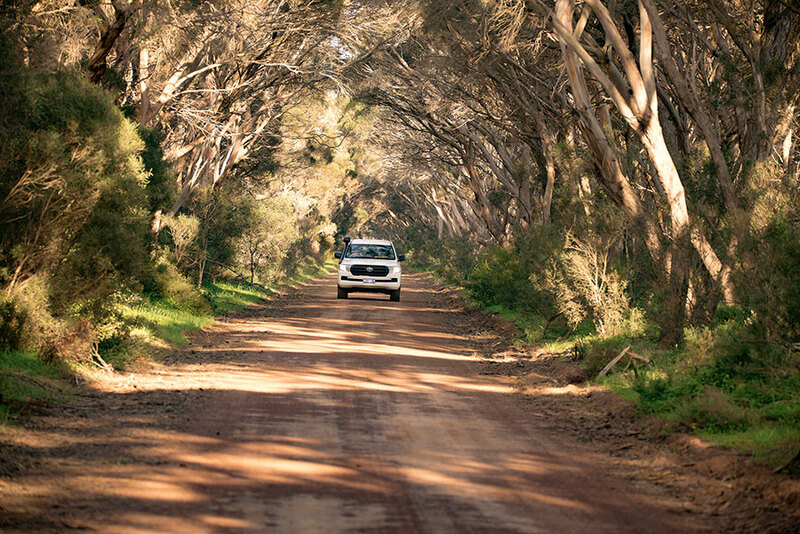 Enjoy another day of touring the beautiful Kangaroo Island with your guide. Today, you’ll explore the highlights and lesser known backtracks of Flinders Chase National Park—a wilderness covering nearly 200,000 acres. 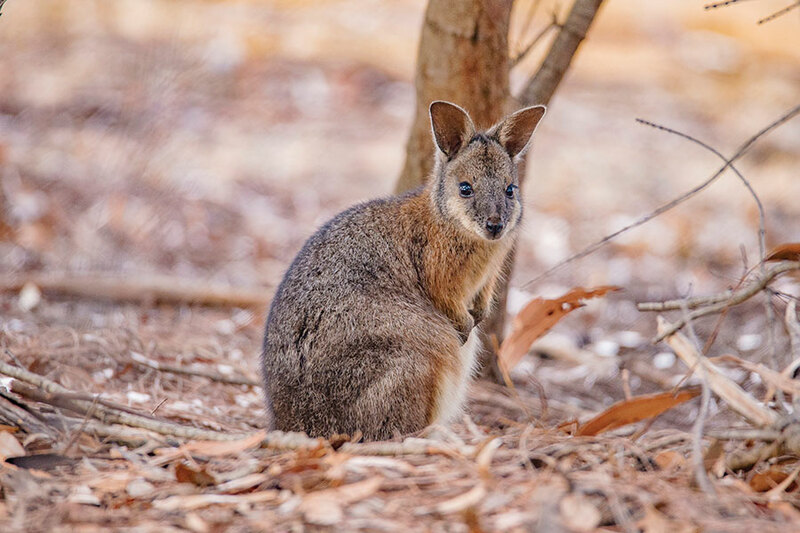 It is home to a wide array of wildlife species, such as kangaroos, fur seals, wallabies, possums, goannas, echidnas, koalas, platypus, and many birds, including rare Cape Barren Geese. You will be dropped back at your B&B this evening. 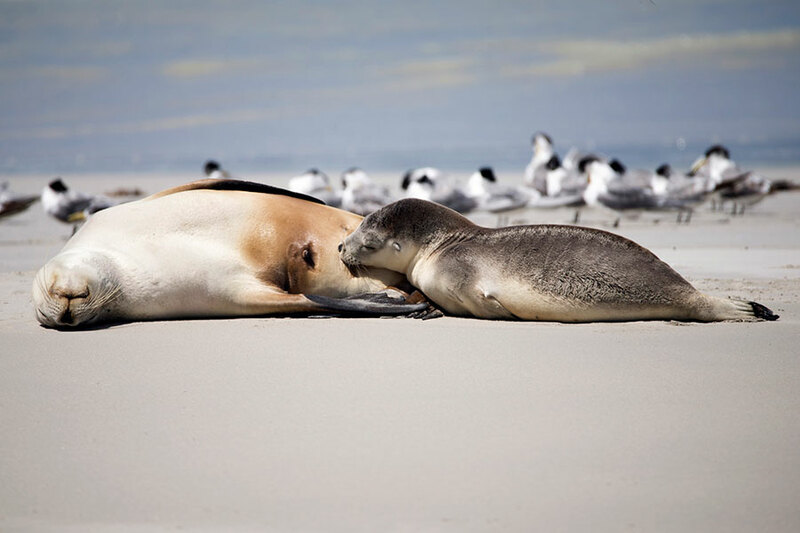 It’s time to leave Kangaroo Island and discover another wildlife-rich corner of Australia! 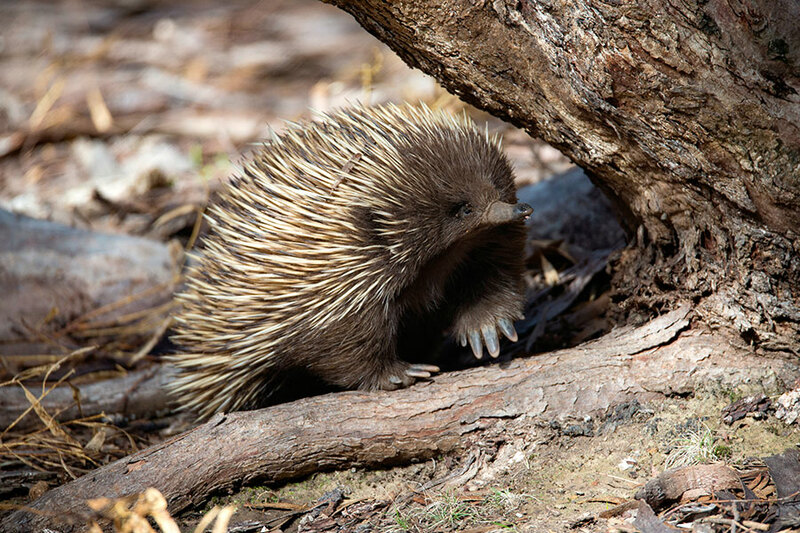 Take a short flight to Adelaide, where you’ll pick up a rental car and drive through the ruggedly beautiful Outback (watch out for emus on the road!). 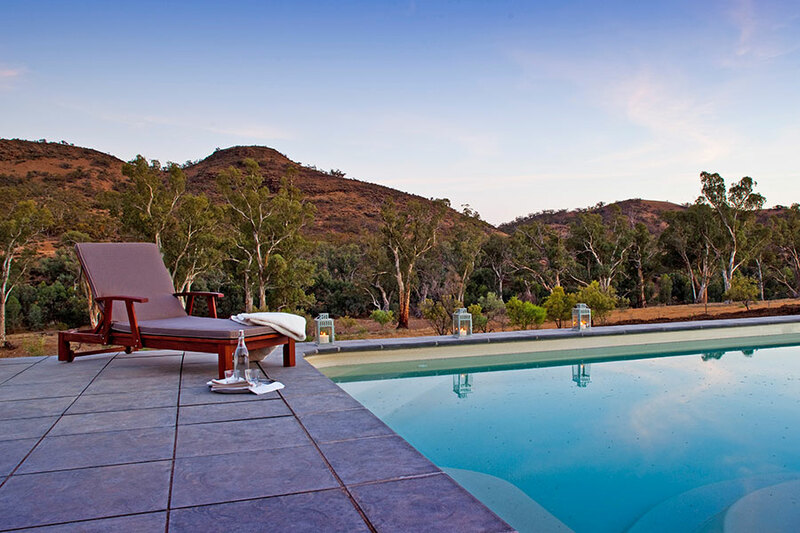 Make your way to Arkaba Conservancy, your home for the next 3 nights. 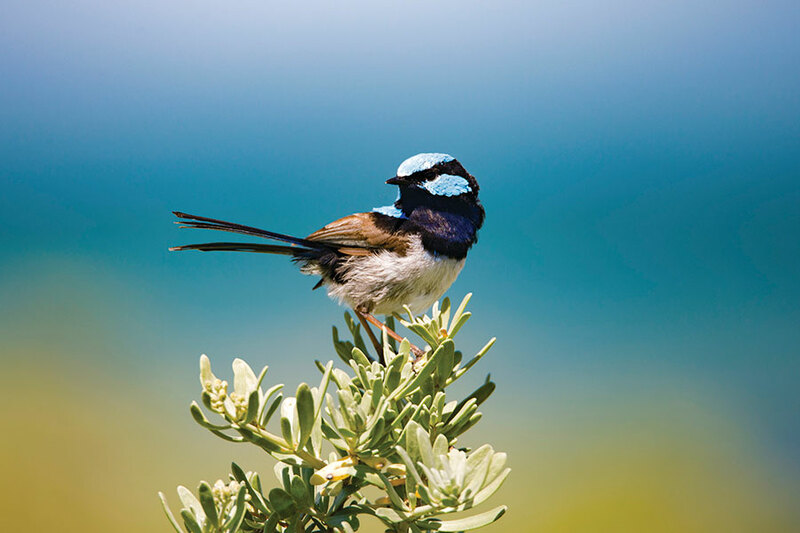 Just 10 guests at a time share this remote 60,000 acre private wildlife conservancy dedicated to the conservation Australia’s unique wildlife and birds. 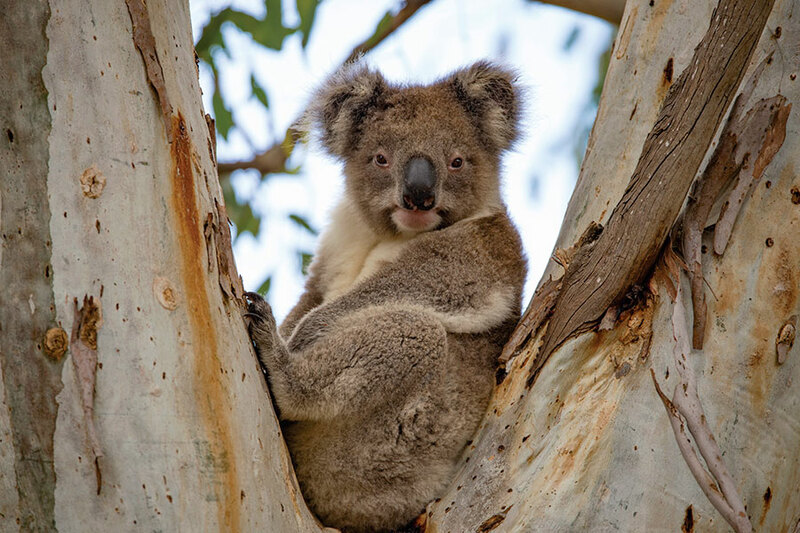 Mobs of kangaroos, emus, and other abundant wildlife will delight you on safaris through spectacular ancient landscapes, where expert field guides will immerse you in the story of the bush. Dating back to 1851, the beautifully restored homestead is a classic Flinders building with thick stone walls, deep shady verandahs, and corrugated roofing. 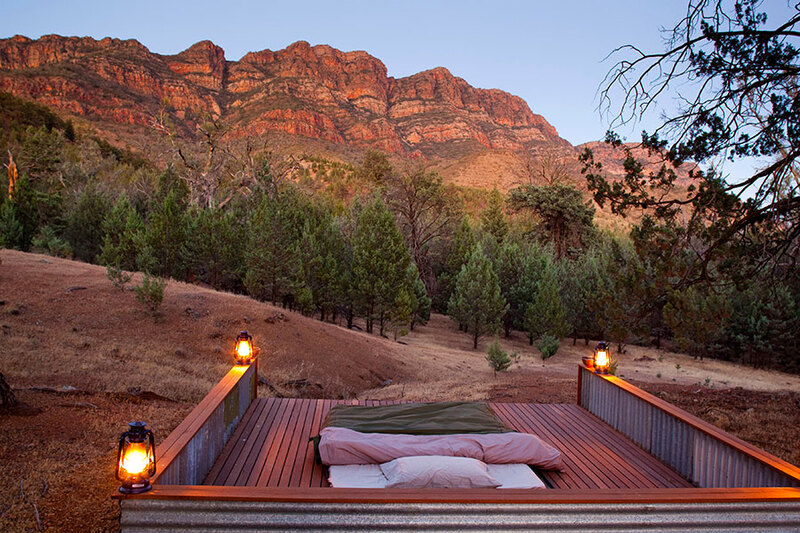 To top it all off, you have the gorgeous backdrop of the rugged Elder Range. 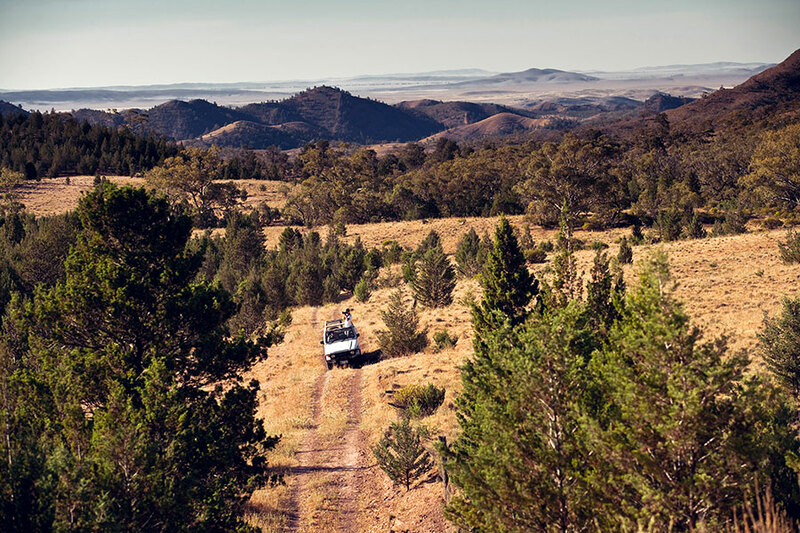 As you drive south today, you’ll see the wild Outback transform into rolling green hills. 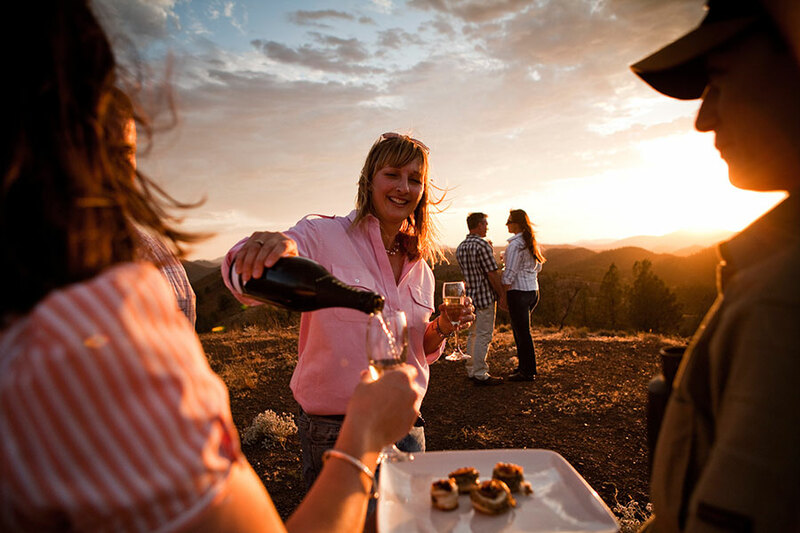 Your next stop is the Barossa Valley, Australia’s wine and culinary capital! 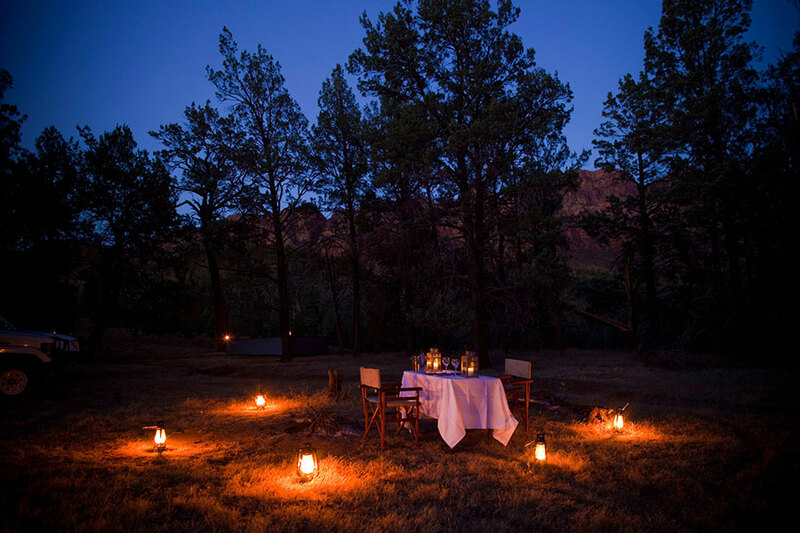 Your home for the next 2 nights is The Louise, a luxury lodge centered around exceptional cuisine. 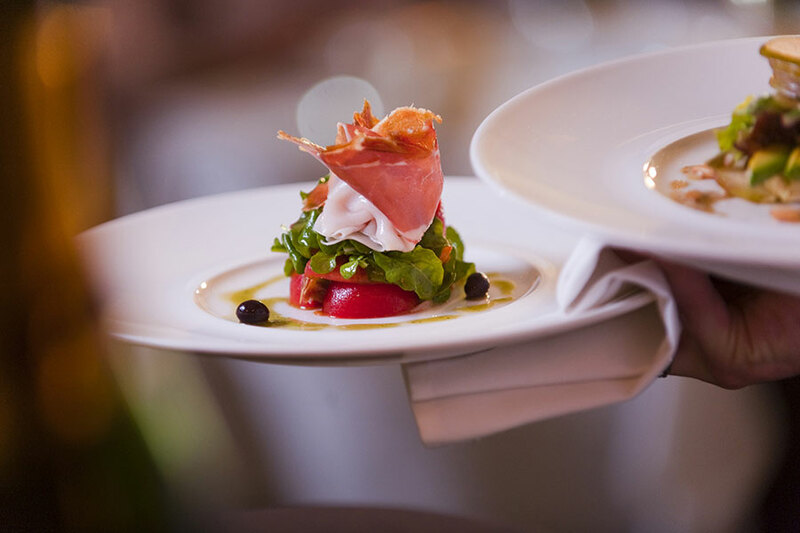 The onsite restaurant, Appellation, is a destination in and of itself, and your stay includes a dining voucher for two. We recommend using it tonight, as tomorrow will be a full day of wine and food tasting! Sit back, relax, and take a luxurious private wine tour in an air-conditioned 1962 Daimler. 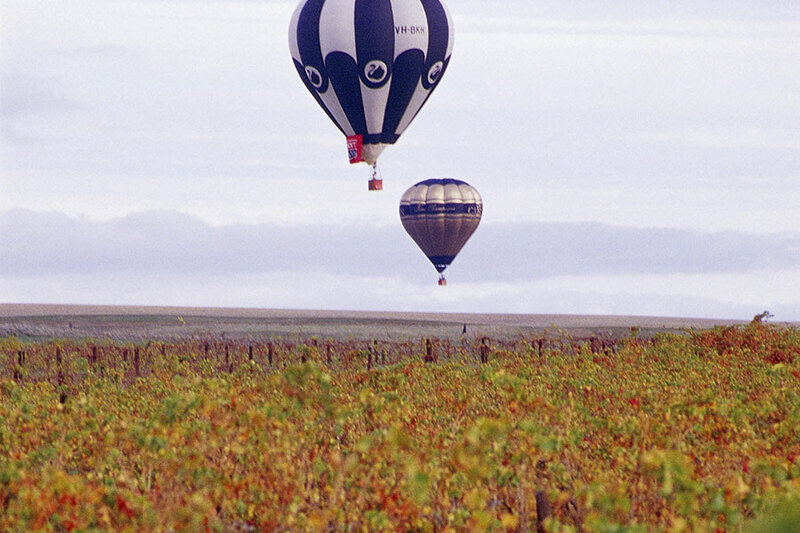 Your personal wine guide, John Baldwin, is a passionate wine lover and has been touring The Barossa since 1994. 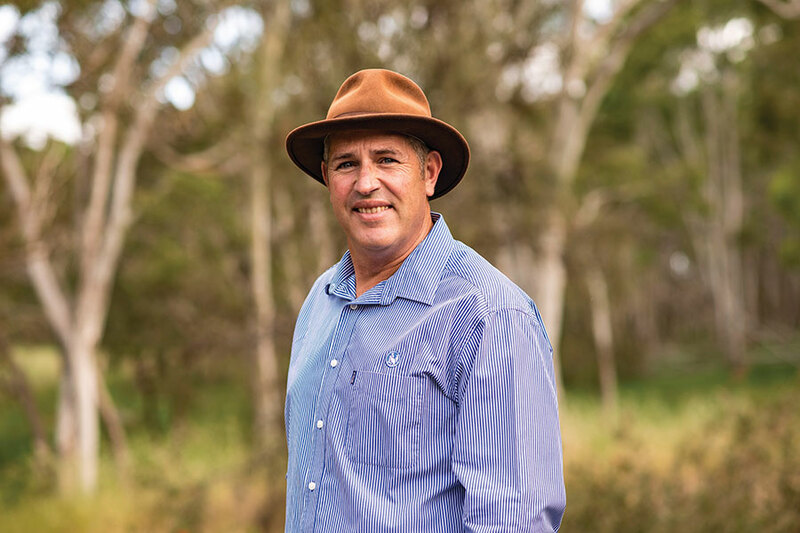 He will introduce you to lots of locals, including winemakers who will be keen to share their stories with you. 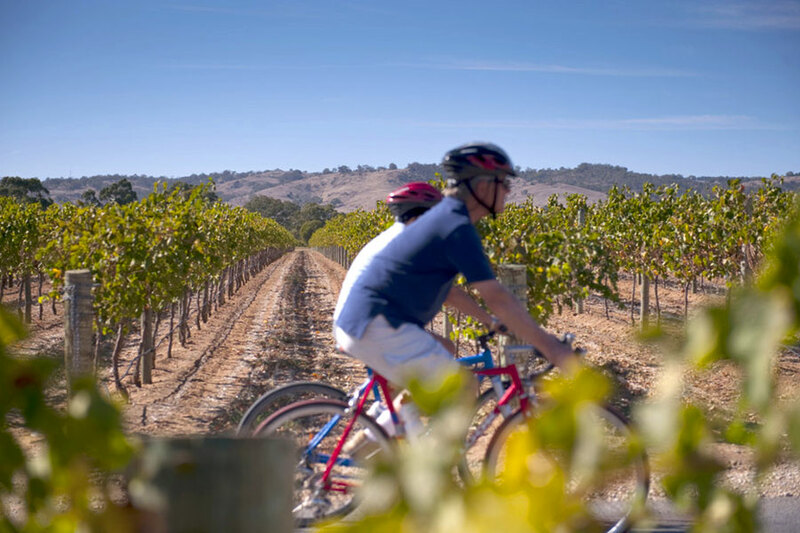 Tour with John and taste the wines, see the grand architecture, and learn about the valley’s history and culture. You can visit the homes of iconic wine labels such as Penfolds, Yalumba, and Seppeltsfield, or concentrate on the smaller boutique gems and up-and-coming labels. 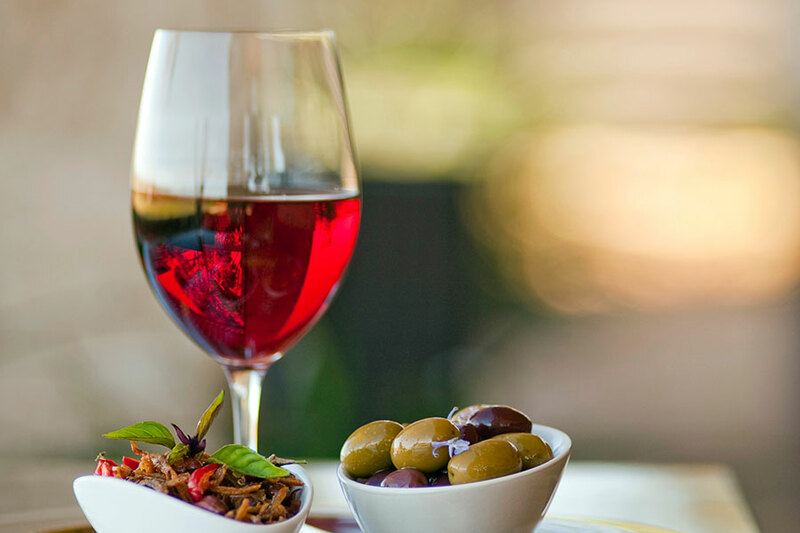 On this private epicurean tour, anything is possible, including cheese and olive oil tastings, boutique beers, and farmer’s markets. Today marks the end of your epic Australian adventure. 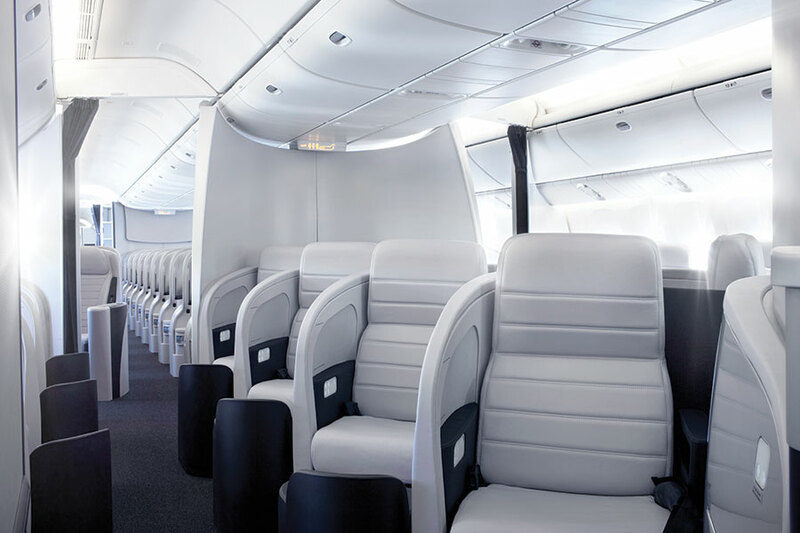 Drive approximately 1 hour to Adelaide, where you’ll drop off your rental car and catch a flight to Sydney. 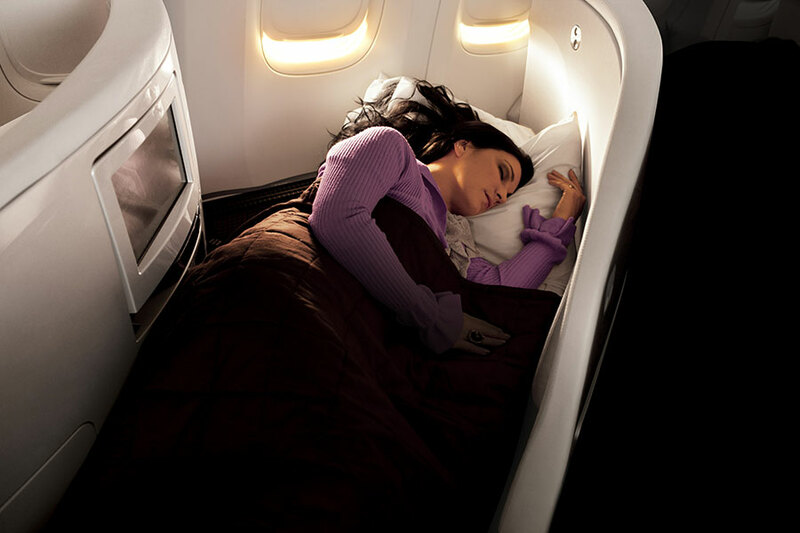 Fly Air New Zealand back to the States. 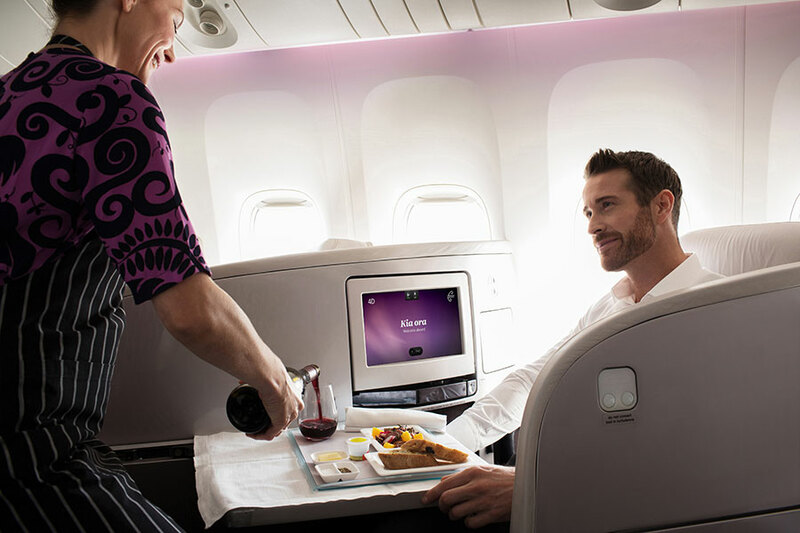 With exceptional comfort even in Economy Class, Air New Zealand will continue your luxurious journey seamlessly.